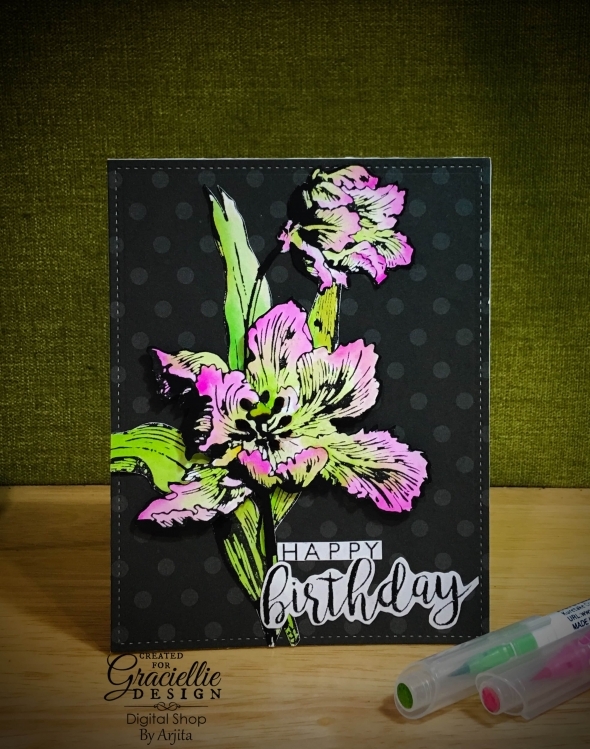 This card is not done in my usual style as I enjoy colouring my images but for this card I kept it just foiled and blank. 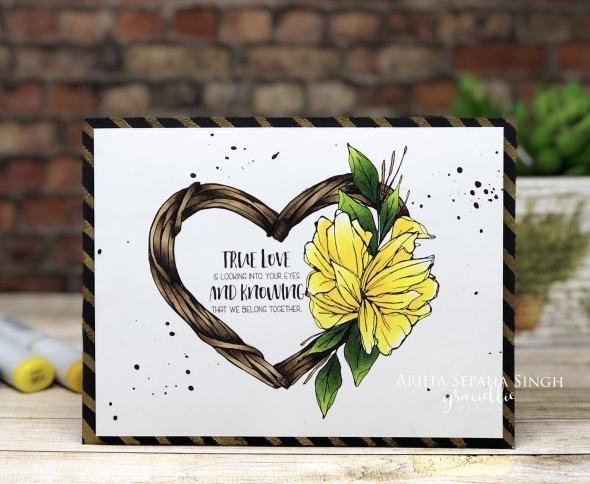 The card has turned out beautifully and I loved creating it. 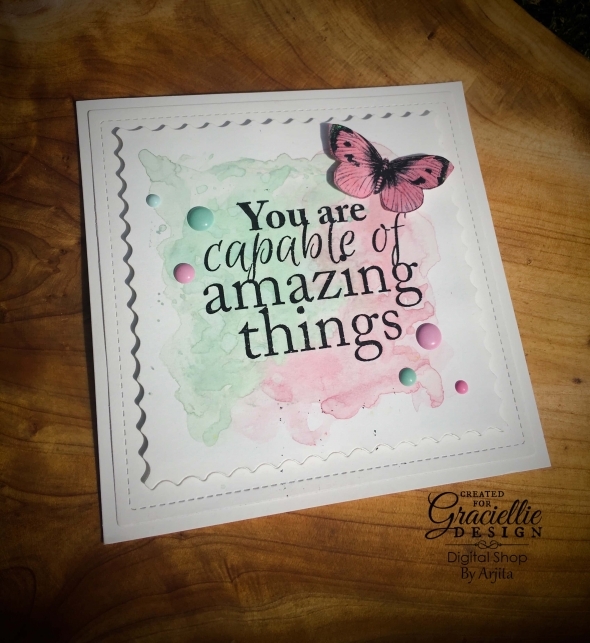 I am super excited for today's post as I could achieve a no line colouring effect using digital stamps by Graciellie Designs. 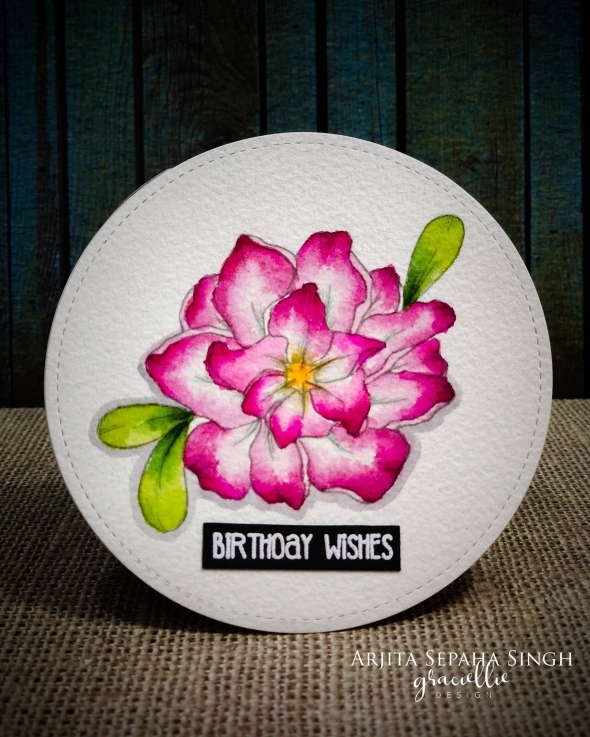 Watercolouring is my favorite way of colouring and I always wanted to use the gorgeous digital flower stamps. Till now I used my lazer printer to print the image and the lines would always be black and hence no line colouring was out of question. But today I decided to use my inkjet printer and some Arches cold pressed water colour paper to print the image in a light gray. 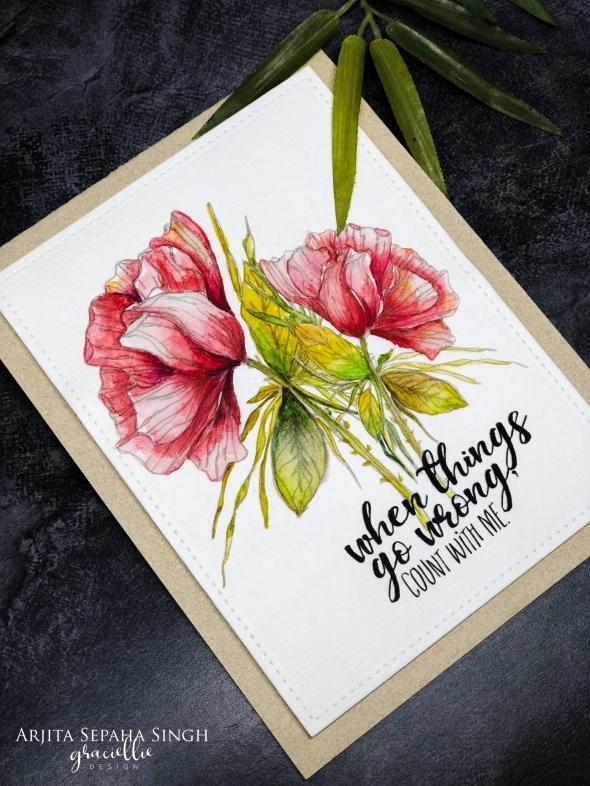 Parrot Tulips are one of my favorite flowers and when Gracie created them for the August release I almost jumped with joy. They come in all bright colours but I went for the classic pink ones for today's card. 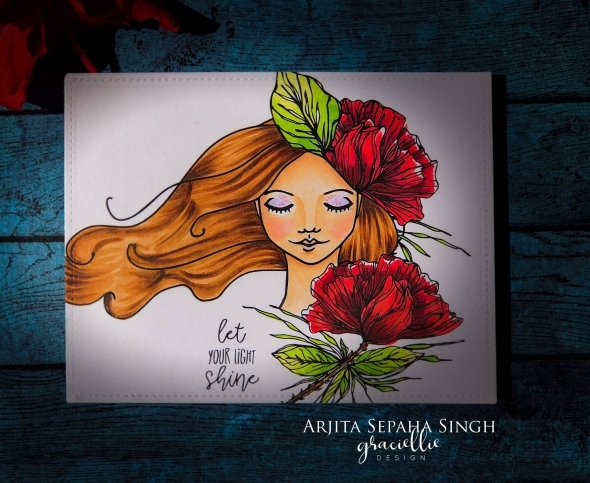 I am so excited as I have announced a huge giveaway at my blog and it makes me feel so good when I see people responding for it. 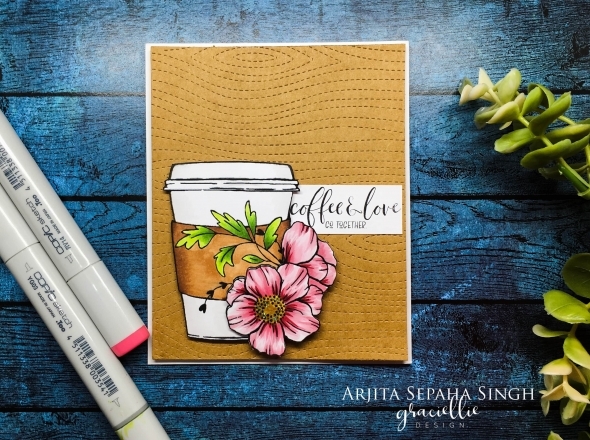 Ok so ,lets start today's post..This is a part of the Summer Coffee Lover's Blog hop and being a DT for Graciellie design I created this adorable card using a digital stamp Created by the Talented Gracie. 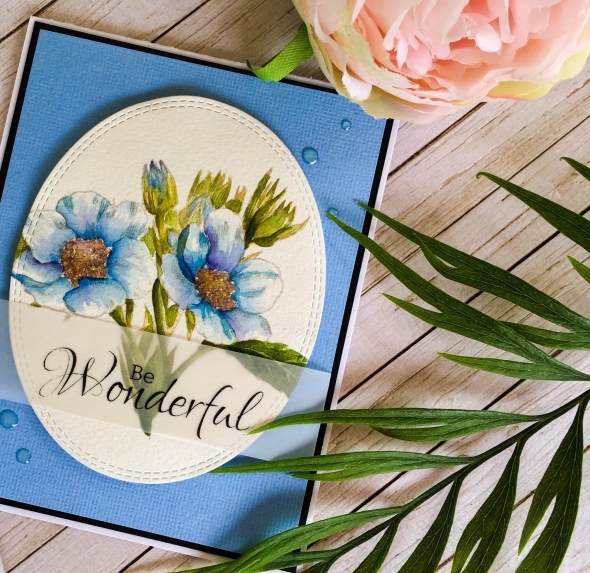 Welcome to this amazing and creative Inspiration Blog Hop where you can learn many different card making techniques and try them yourself by downloading stamps from Gracillie Designs. 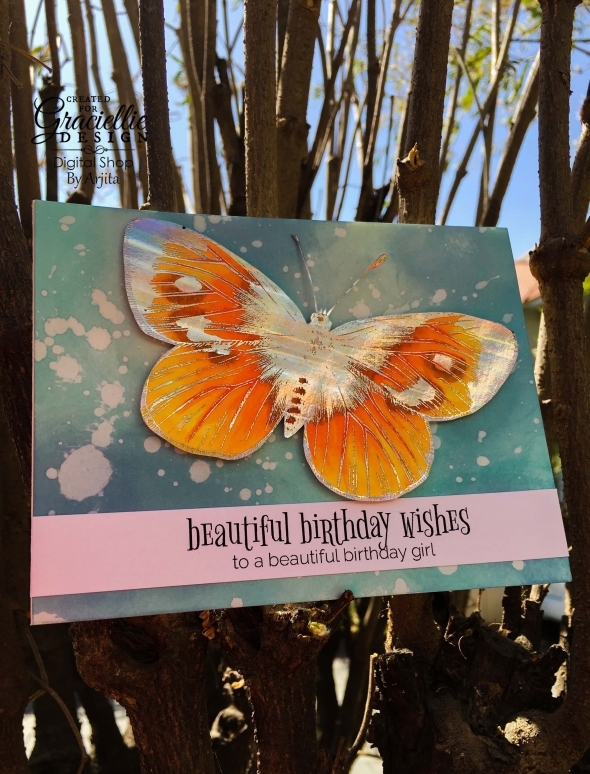 I created a patterned paper for today’s card using a digital image. 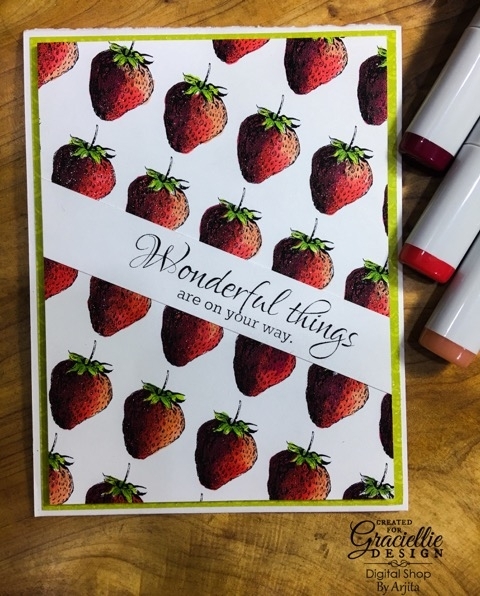 I repeatedly copy pasted the strawberry image from the June release stamp set Wonderful World. 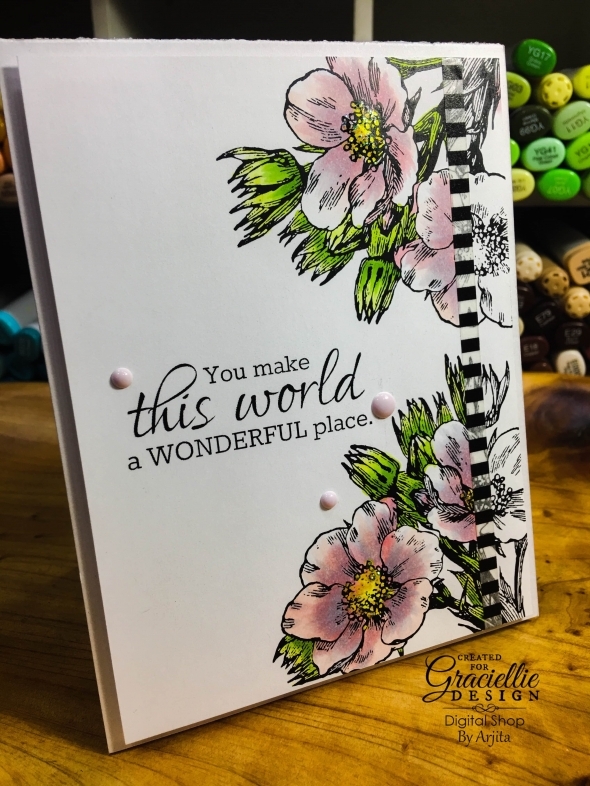 Welcome to Graciellie designs June 2017 Release Blog Hop! 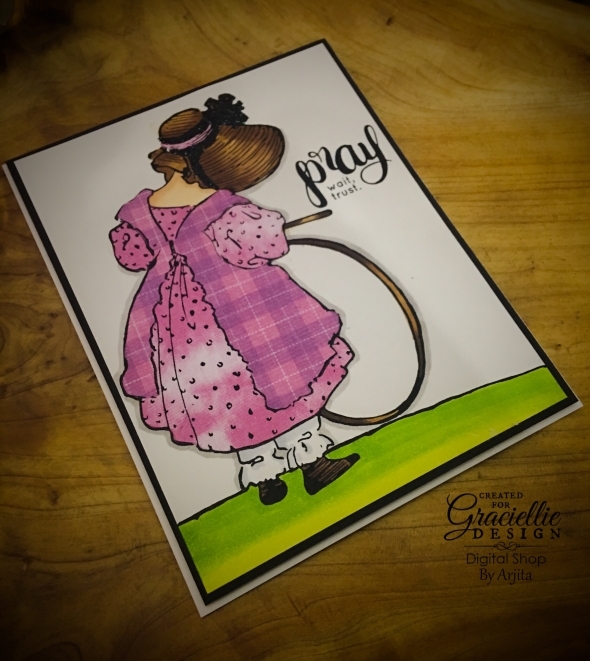 You must be coming from the extremely talented Graciellie's blog which is full of inspiration. Spend some time here and then do not forget to visit all the blogs listed in this blog hop. 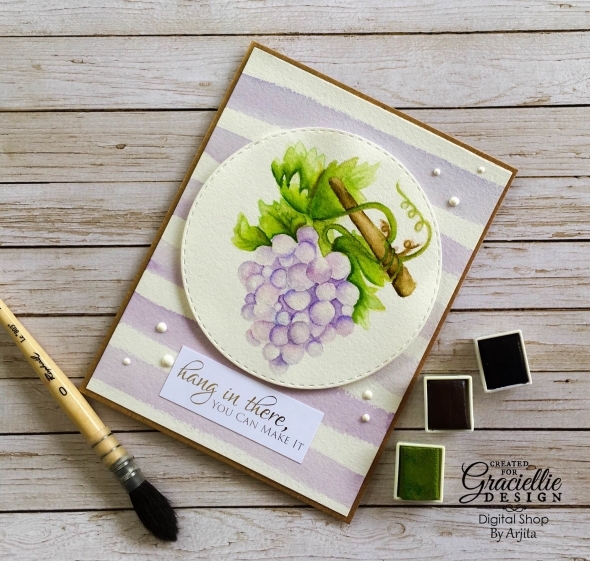 background using two shades of distress oxides. Who does not love butterflies and then the ones which are shiny and bright are everybody's favourite. 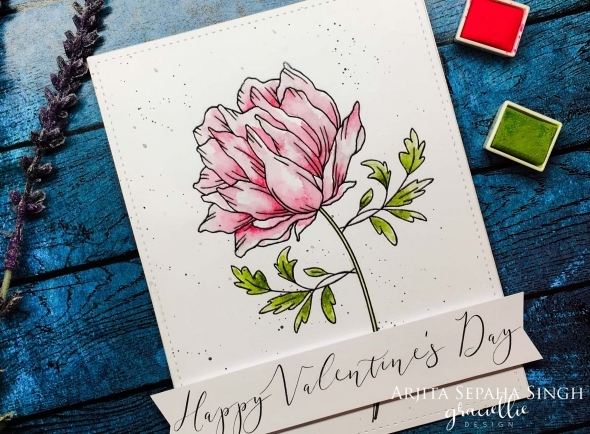 comes to the world of digital stamps there is no boundation of size. 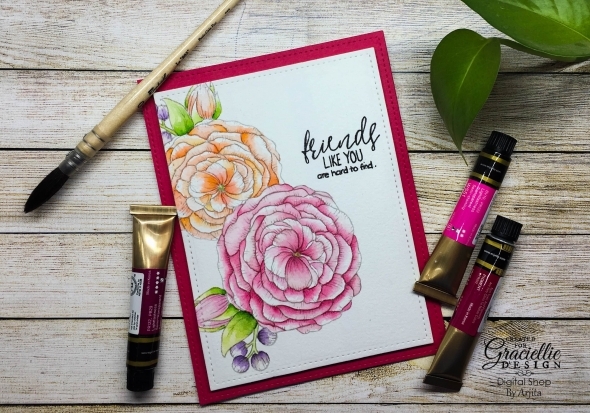 Digital stamps allow us to size and flip the stamps as per our need and this makes me fall in love with them even more. 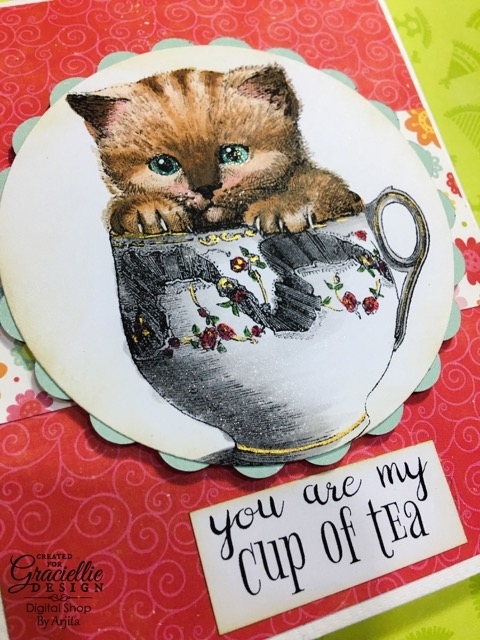 Hi friends , Paper piecing is one my my favourite techniques when I have to give my stamp images some realistic clothes. 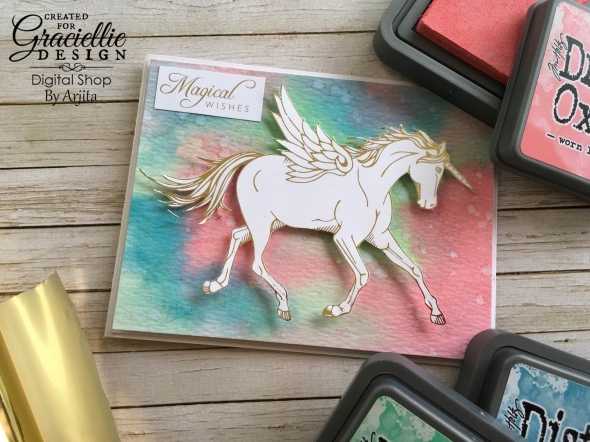 This Digital Stamp by Graciellie design is super adorable and was screaming for some paper piecing : ) So I printed the image of the exact same size thrice ( once on Bristol Paper, and twice on some DCWV pattern paper).